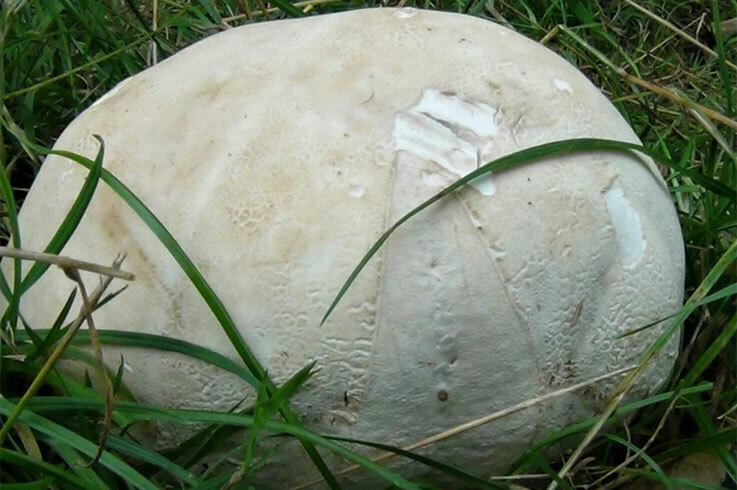 A common sight around the country for most of the year Puffballs grow in a range of environments and can be very numerous. 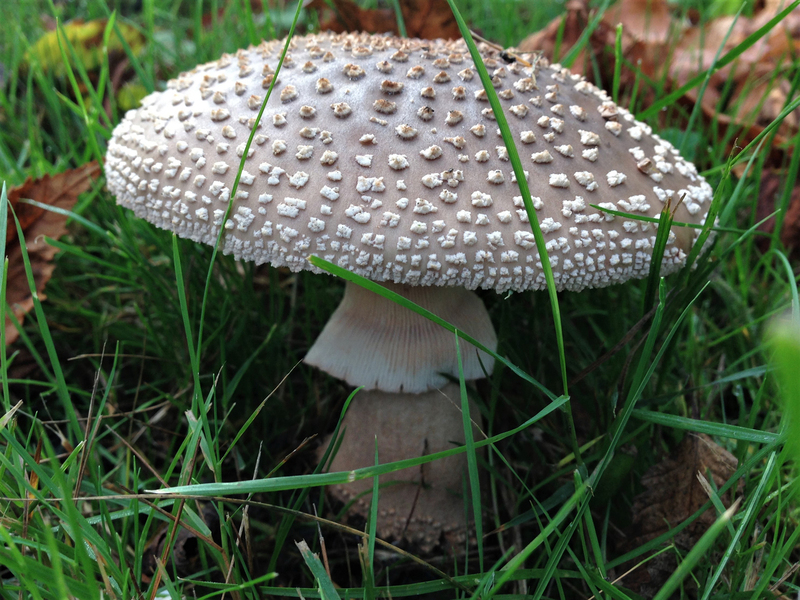 The Amanita Family is certainly one of the most interesting for foragers, and definitely one that any novice forager should quickly familiarise themselves with. 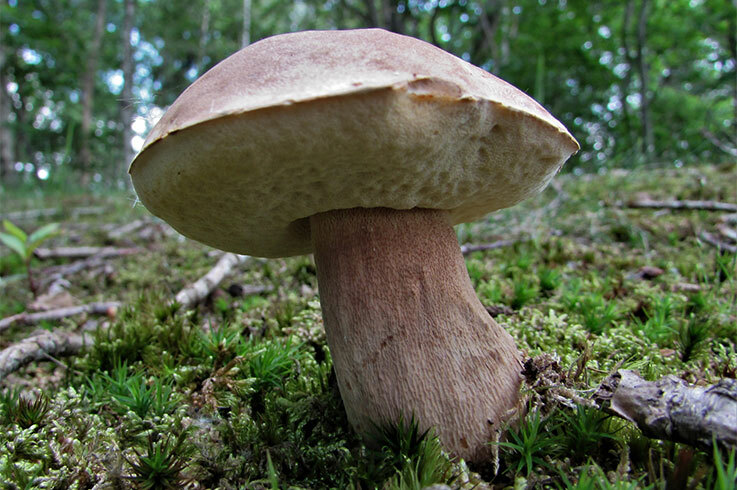 How to identify members of the Boletaceae family of fungi. A family that with a few simple rules will mean you can safely find and identify edible members of this culinary treat of a mushroom. How to identify the Russula family of mushrooms. A fairly safe bet for the inexperienced mushroom hunter. 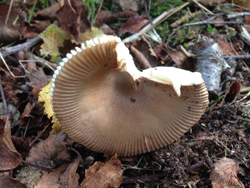 Once you know you have a Russula, there is a imple test to see whether you have one of the edible ones or not. 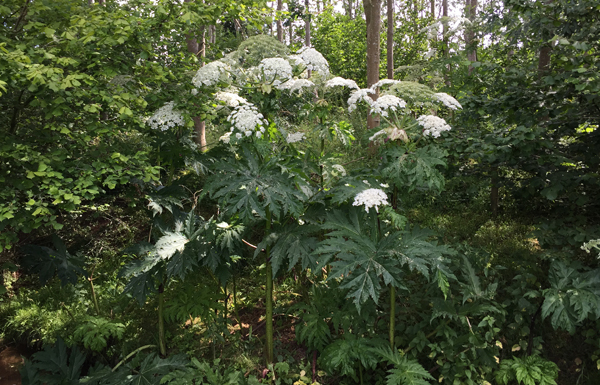 Hogweed is one of our favourite edible plants with various great flavours giving it multiple uses in the kitchen. It does have a very dangerous big brother though so here’s an article to help you make sure you don’t mistake the two! 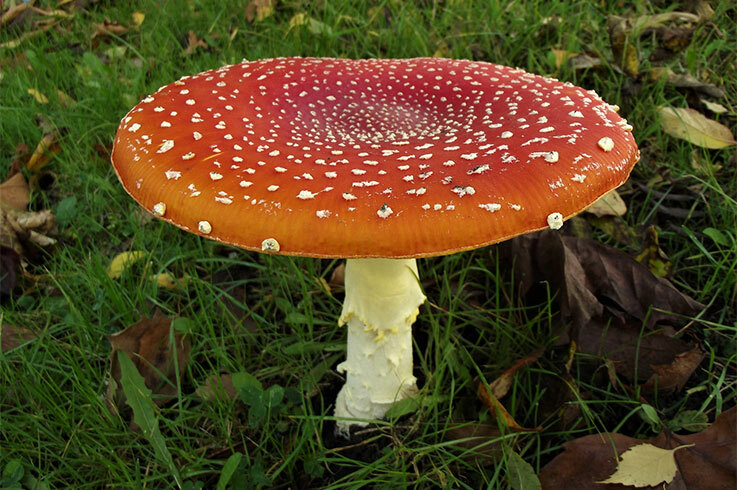 Not all mushrooms that look good are edible. 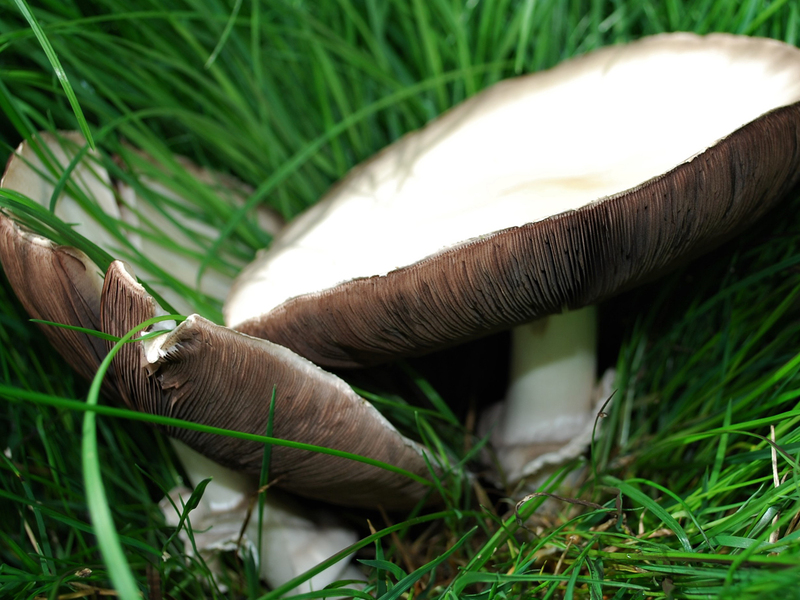 This is an Article on how to identify some of the safer white mushrooms, and how to avoid some of the deadly poisonous ones too. 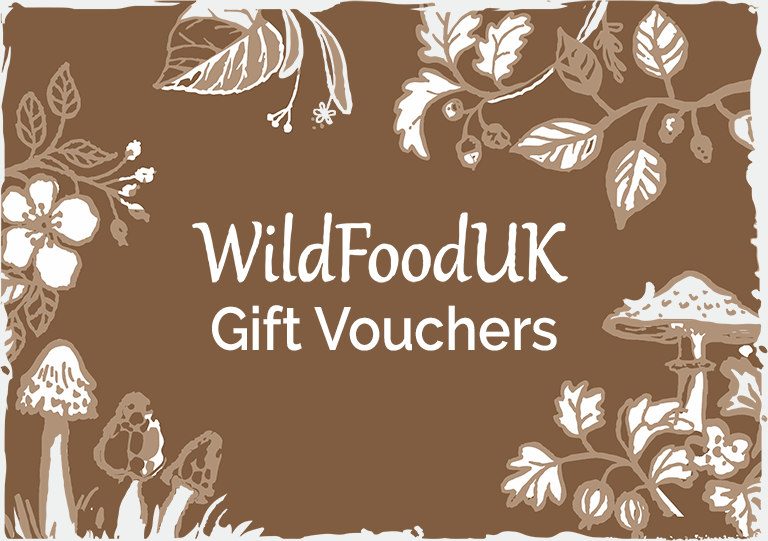 Always use multiple sources of identification when mushroom foraging!